Earn money while promoting Webriti Themes. 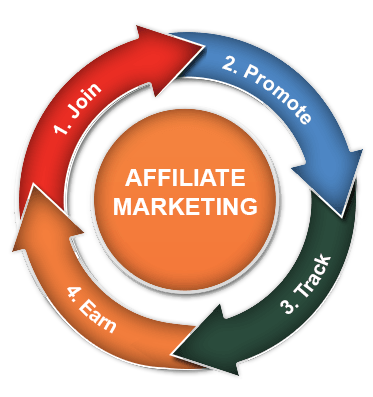 Join our affiliate program and earn 40% commissions on all sales generated through your affiliate links. Sign up to become and affiliate and earn 40% commission on each sale you refer. We’ll provide you with links and banners to help with your promotions. Enjoy generating revenue and making money while you sleep as a Webriti affiliate. We will manually approve the submitted applications and once you receive the approval email from us, you can start promiting our products. Find the links and graphical banners in your creatives section of dashboard. Our affiliate program financially rewards you for directing customers to our WordPress theme collection. When a product is purchased by a customer you refer, we pay you a commission for the sale(s). Our Affiliate Program is managed by a ShareASale affiliate application.Simply click Join button on the Affiliate registration page to enroll. How will I know that orders came through my blog or website? The affiliate links that you generate, via ShareASale, track's you as having referred the customer and ShareASale also places a 60-day cookie on each visitor’s computer, so if a visitor you refer to us doesn’t purchase immediately, but then returns within 60 days, you will still receive the commission for any products they purchase. Our standard commission rate is 40% of the purchase price of our theme packages. All affiliate payments are processed by ShareASale and payments sent directly to you by the 20th of each month for the previous month’s sales, via the payment method you opt for in your SAS account. You will not receive credit when purchasing a theme package through your own affiliate link. You may receive an automatic notification from ShareASale to let you know that a sale has taken place, but your affiliate payments will not include this amount.